It's been a busy couple of days, although I did have some time for sewing on Sunday. Yesterday I walked with my friend Sue. As I've told you many times, we most often walk the Fanno Creek Trail in Beaverton, Oregon. It's a wetlands area and within the past five years or so there has been quite a bit of conservation activity along the trail. Trees were planted, the creek banks were restored, paths were repaired, signage added...all sorts of things that I'm sure I've missed listing. The changes have been interesting to watch and invaluable to this resource. It is a haven for all sorts of wildlife. Sue and I even discovered a beaver dam along the creek. We often see interesting things along the trail, and yesterday we were treated to a bald eagle. It's the first time we've seen one at that location. It was going after a crows' nest and the crows were harassing it. There is so much to see if one remembers to keep one's eyes open. Sue is very good at spotting things like that. After that, I drove down to Silverton (about an hour's drive) to pick up my quilt at the quilt show. Speaking of the quilt show, I wanted to tell you that a couple of you with sharp eyes directed me to a picture of my quilt posted on Martha Briese's blog, Quilt to the Edge. 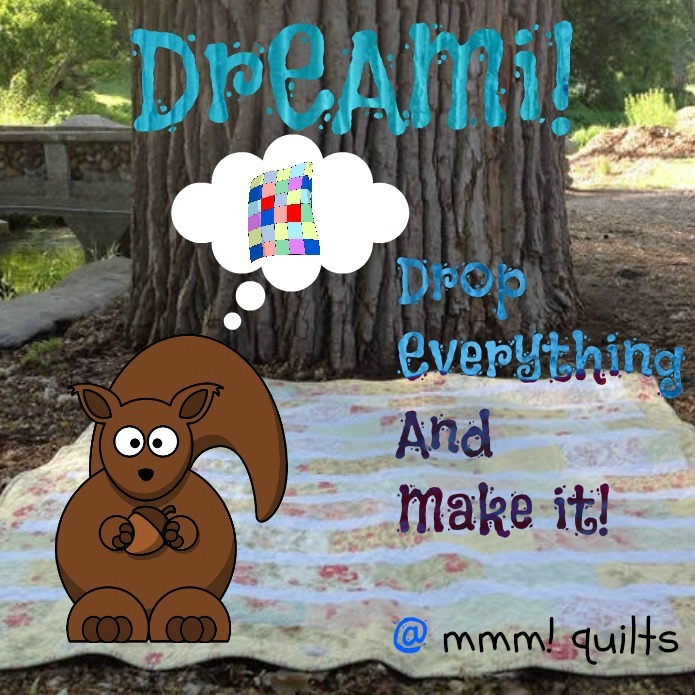 What a thrill to see my quilt posted on someone else's blog! Martha and I obviously visited the show at different times of the day because she was able to capture some of the quilts I missed because of the bright sunshine. (On the other hand, I note that some of her images have bright sunshine where mine did not. Funny thing about that!) 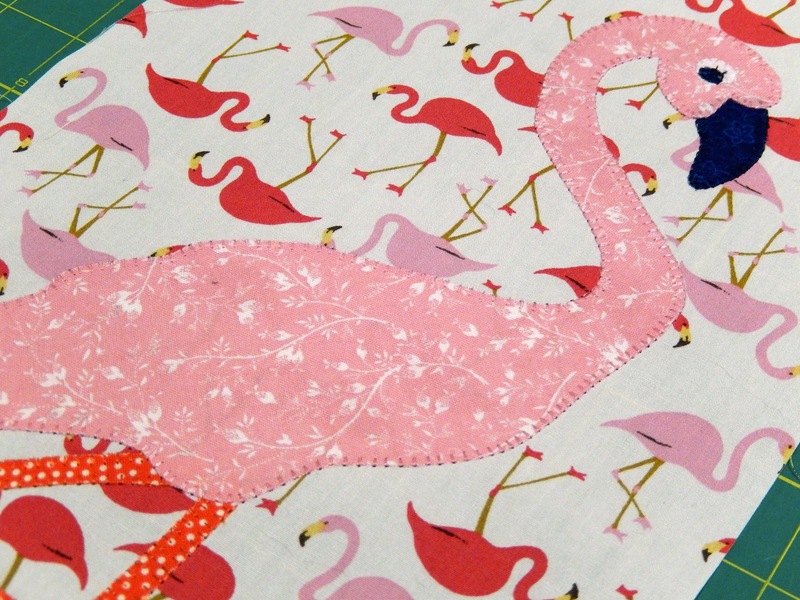 Anyway, I was so happy to see that Martha was able to capture the full quilt of the shore bird that I liked so much. Now you can see the whole thing. This quilt is called "Low Tide" by Helene Knott, who is a local quilter. She does amazing landscape quilts and beautiful quilting. I took a class from her once, and while I found the class frustratingly slow in pace, I did learn quite a bit. 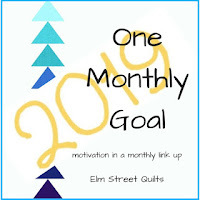 I would encourage you to click over to Martha's blog to see some of the quilts she has posted. She has some that I missed for one reason or another. So after picking up my quilt, I decided to visit two fabric stores in the Salem area, Greenbaum's Quilted Forest and The Cotton Patch. 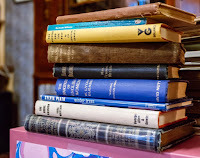 (If you click on those links, you can read my review of those shops.) And would you believe that I didn't buy anything??? I had to make a quick stop at the grocery store on the way home, but I briefly considered stopping in at an Urgent Care clinic to see if I was sick. Just to be sure I hurried home to take my temperature and see if I had a fever. None, but I checked my blood pressure anyway just to make sure everything was ship shape. With all of that going on, I didn't do any sewing. A combination of things during the day had my right hand screaming in pain. I think it was the combination of rotary cutting, ironing, embroidery, and a day of driving all conspiring to give me a bad case of wrist-itis. It was killing me all evening, but it's fine this morning. Who knows what causes these schizophrenic bouts with intense pain? The applique on this is large with lots of little nooks and crannies, and so it takes a surprisingly long time to accomplish. I'm reminded each time I do it why I don't work on this quilt very often. The completed quilt has ten sets of these two blocks. Here's what I have so far. Um, hello? Excuse me. Pardon me. Can you see I'm trying to take a picture here? I've been working on this quilt since November of 2012. Little by little gets the job done eventually. 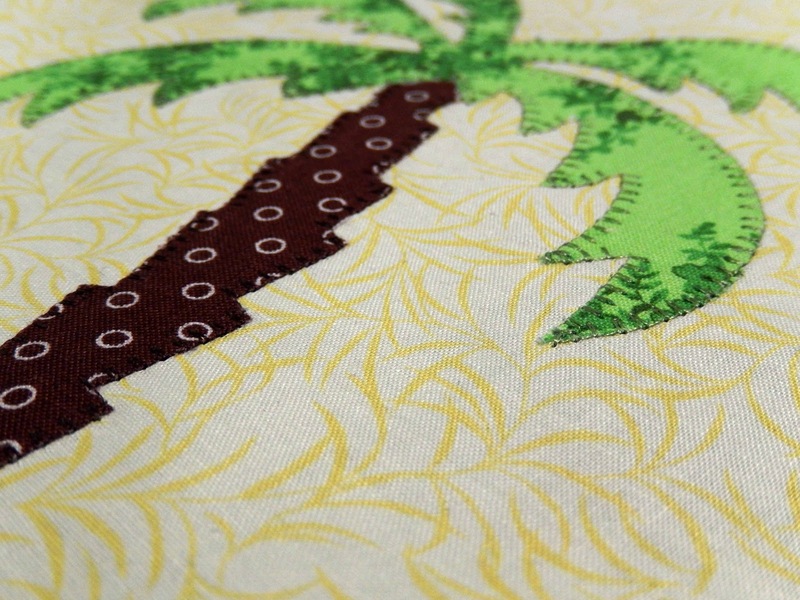 After that, I did the cutting for the Outback Sunset table runner. 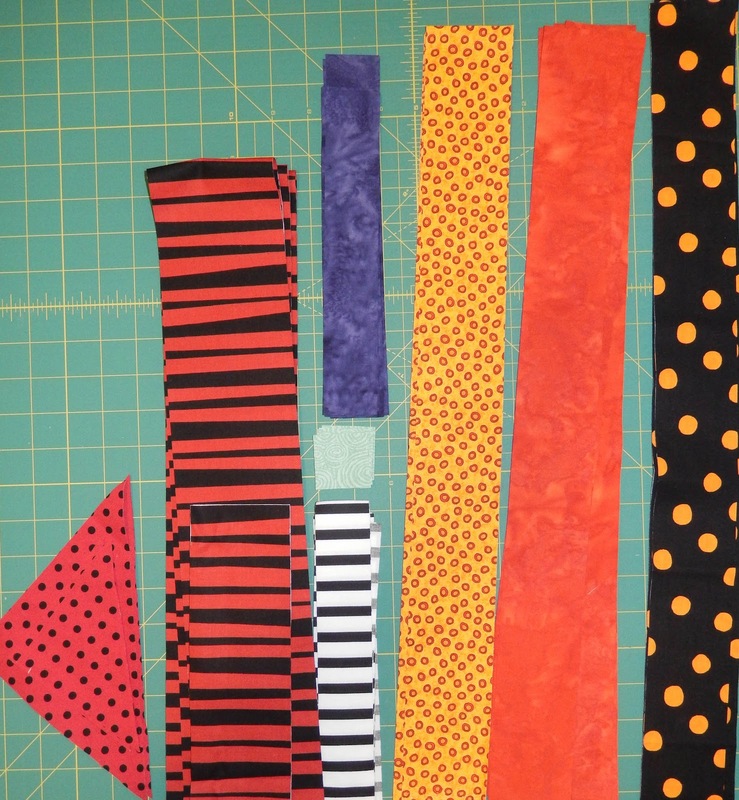 I'm hoping to get started on the sewing today. It shouldn't take too long to put the top together, unless something tricky comes up that I'm not anticipating. While Matthew was here on Sunday we started talking about quilts...I can't remember the context...and he made some wisecrack about adding electric lights to a quilt. As we were talking about it, we both realized that just possibly it could be done. There is a lot of amazing LED technology out there now that would require only a tiny battery. He had one thing in mind, and I had in mind to try lighting a quilted Christmas tree. We both agreed that it would be fun to try, and then we went about our business, and I didn't really give it another thought. 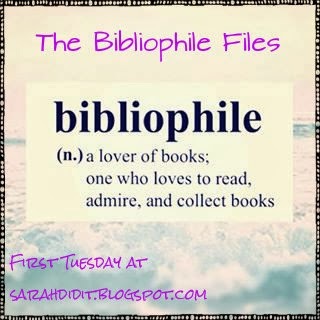 Then, as I was cleaning up for the day, I decided to peruse my bookshelf for another book for the February "Let's Book It" challenge. 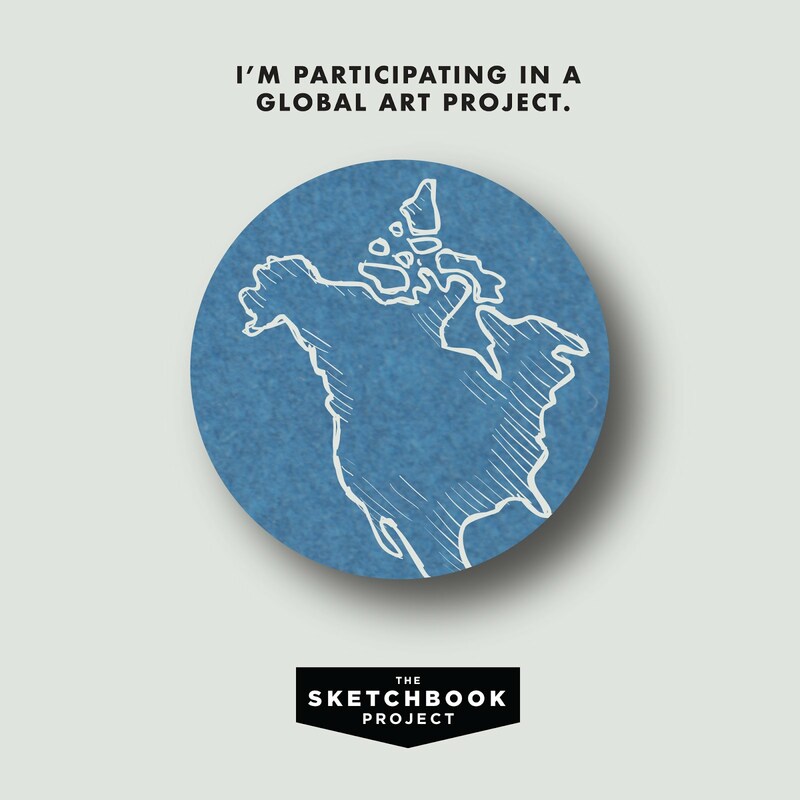 (You can click on the button in my right side bar if you're unfamiliar with the challenge.) 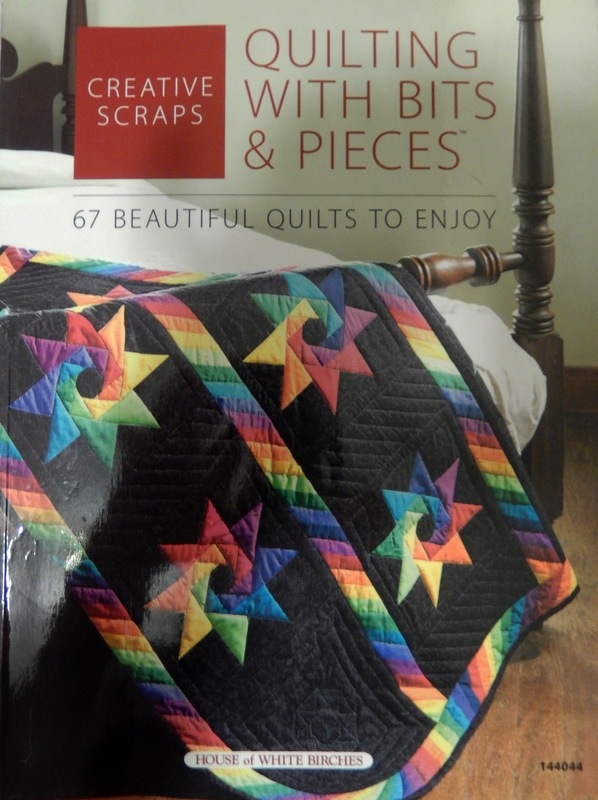 I've committed to focusing on smaller quilts and scraps this year, and so I pulled this book off the shelf. And when I flipped through the pages, I found this quilt! It's a small wall-hanging, but I showed it to Matthew, and we both think we can actually get it done. It might take some figuring, but the components exist to do it the way Matthew and I are considering. Of course, years will pass before that comes to fruition, but wouldn't it be great fun to create something really unique with my baby boy? Oh yes, he's going to be 30 on his next birthday, but as you know, he'll always be my baby boy no matter how old he gets. So today was supposed to be a workout day, but it's also a PT day, so that counts as my workout. And, by the way, I give my exercise commitment an "F" for last week, but this week is off to a pretty good start. My knee is feeling good enough that I'm considering not going to PT any more. I'll see my doctor on Thursday. The cortisone injection I had several weeks ago is continuing to work, and I'm hoping the results will be permanent. I still have knee pain, as I have for about 30 years, but it's the best it's been in months. I'm still hoping to have some time to do some sewing this morning before I need to go. Dinner is going to go into the crockpot this morning too...baby back ribs. I'll fry some cabbage as a side dish. Have you ever had fried cabbage? My mother used to make it. Just cut it into cole slaw like strips, add a bit of onion for flavor, and then stir fry it in some olive oil until it's wilted and soft. Season it with garlic salt, and yum. Even cabbage haters will like it this way. As a reminder, the January NewFO Linky Party and Giveaway goes live this Friday. Are you ready? And in case you missed it, I have a giveaway going on right now! 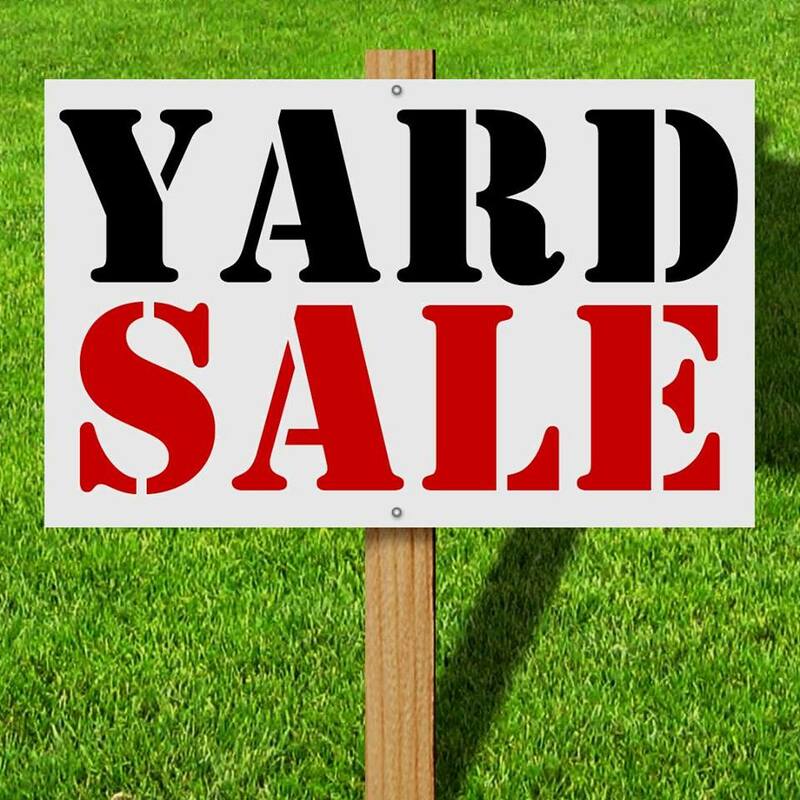 Click right here for details. So that's it for me. Have a terrific Tuesday! Fried cabbage sounds tasty....especially with some bacon in it. Mmmm.... I've actually seen a few quilts using the mini lights with battery packs. One was a Christmas tree, one was an outdoor scene with lights on the houses and streetlights and another one was just kind of a lights in the sky thing. Very cute. I say "go for it" and light up a Christmas tree!! Fries cabbage is yummy. The idea of LED's on a Christmas tree quilt just has to be done. We have used them at Guides when making fabric name badges and headbands. You could even start a trend. No cabbage here. That's DHs thing....grin. Love your birds and palm trees. ROFLMAO about you thinking about stopping at Urgent Care to see if you were sick. That was just too funny. Hopefully you can stop PT. My knee is pain free now, but I still continue to do the exercises I learned from going to PT. Wow!!! You sure were busy!!!! I love your flamingos and trees!!!! They will always be babies to their moms!!!! I will have to try the fried cabbage!!!! I love cabbage but never had it fried!!!! I have had slightly fried bib lettuce!!! Thanks I really enjoyed your post!!!! One of my local quilt shops (Bear Paw) had this one - it's done with buttonholes for the lights to come out of. And that birdie on the shore is awesome! And I run on local trails like you walk on - love them. So much nature! I always text my husband and let him know I'm going in case I get eaten by a cougar. I popped over to Martha's post and have to say I really loved the quilt with the snow topped mountain (somewhere in Oregon, I presume). I have seen the LED lights done in quilts before. One was a Xmas tree which I was supposed to do but the class was cancelled and there is one hanging up in the same local quilt shop atm which is space rockets in a starry night with LED lights added to add starlight. Oh and one more thing......yes I am ready for NewFO! Hi!!! So now I have found your blog :^) Love it!! After the quilt show my husband and I headed home, I am driving, so I ended up at the Purple Frog Quilt Shop in Jefferson!!! Love your Flamingos, we have Oregon Duck Flamingos in our yard year round, the pink ones are in the back garden. I'm really glad to have "met" you online!! Your walks are something that I would enjoy. Wow. That bird quilt is amazing. 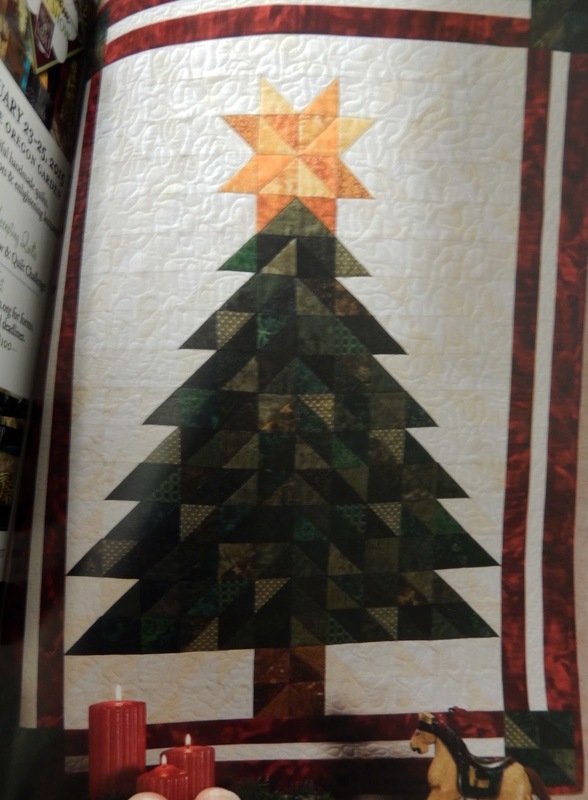 I've seen a lit Christmas tree quilt at one of my local quilt stores and I think one of the quilting catalogs sells a kit. It would be pretty neat for you to get to work with your son on a quilt, though! I'm glad your knee is still feeling pretty good. Keeping my fingers crossed that it continues. Mmmm, ribs sound good. We just had sushi for dinner. I'm not sure about the cabbage, but it doesn't sound too bad. Fancy that quilt getting in the way while Smitty was having his photo taken!! LOL! Keepsake Quilting have kits with a quilt panel and lights as a set - http://www.keepsakequilting.com/productdetail/1837.htm. You could also use the lights and conductive thread from Superior Threads - it looks very cool! http://www.superiorthreads.com/product/brand/conductive-thread/ - and they have the little colored LEDs and battery holders to go with the thread. The Low Tide is really nice. Amazing that you actually visited two fabric stores and didn't buy anything! I really like the little Christmas tree you are going to make along with Matthew. It's great to hear that you knee is doing a lot better. Take it easy on your wrist. Fairy Lights! I bought mine at a quilt shop in September. They had added them to a Pumpkin panel to make a lighted Jack-o-lantern! I looked at my paperwork but there is not a web site. 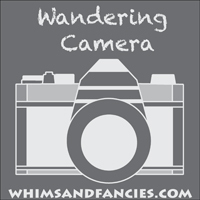 I searched for Fairy lights and found a site, but not sure if it is the same. This is a battery box with LED lights. It would be perfect, if you could find them! I was given a recipe for a Cabbage roll casserole! I do like fried cabbage, but do know have a good recipe! Hmmm, fried cabbage does sound interesting. I used to not like cole slaw or cabbage at all, but then I had my first fish taco & like the cabbage in that...and I like it in soup...so, why not?! 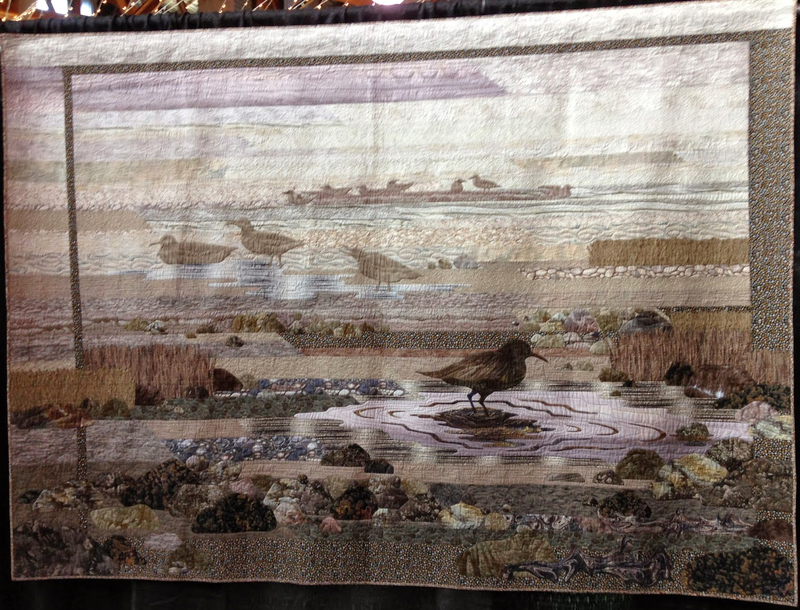 Great to see the whole shore bird quilt - I am in awe of those kind of landscape quilts. Just beautiful. It's about Cheryl Sleboda & her LED lighted quilts. It seems to me that she might even sell components for that. I think it will be terrific for you & your 'baby boy Matthew' to collaborate! Id been intersted since I devise and make tactile resources for blind children and for those with some light vision, it could be useful to use them for viewing whilst in a black out tent, that kind of thing. There's a quilt in Boersma's front window right now with a Christmas tree that appears to have some sort of tiny led lights affixed to it. Haven't seen it actually lit though. I'm sure you and Matthew will come up with a grand idea for one though! Wow, you have lots going on and lots of things accomplished. 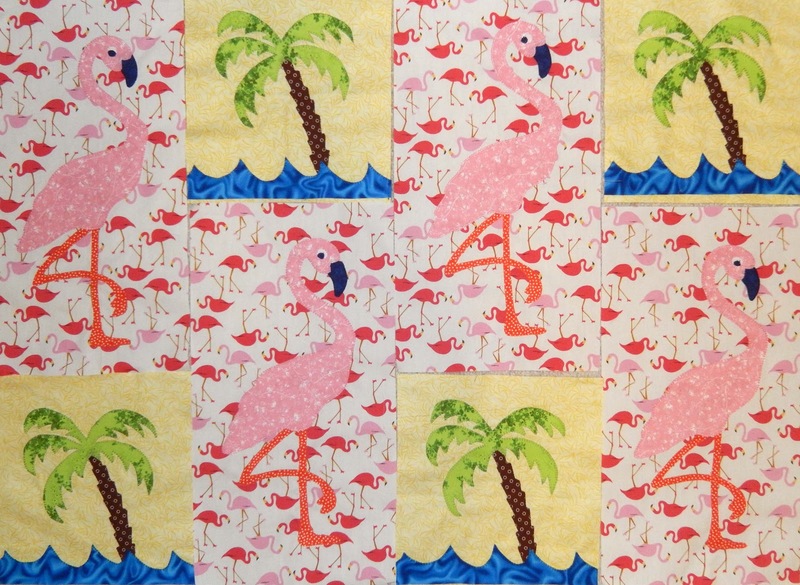 I love, love, love the palm trees and flamingos. 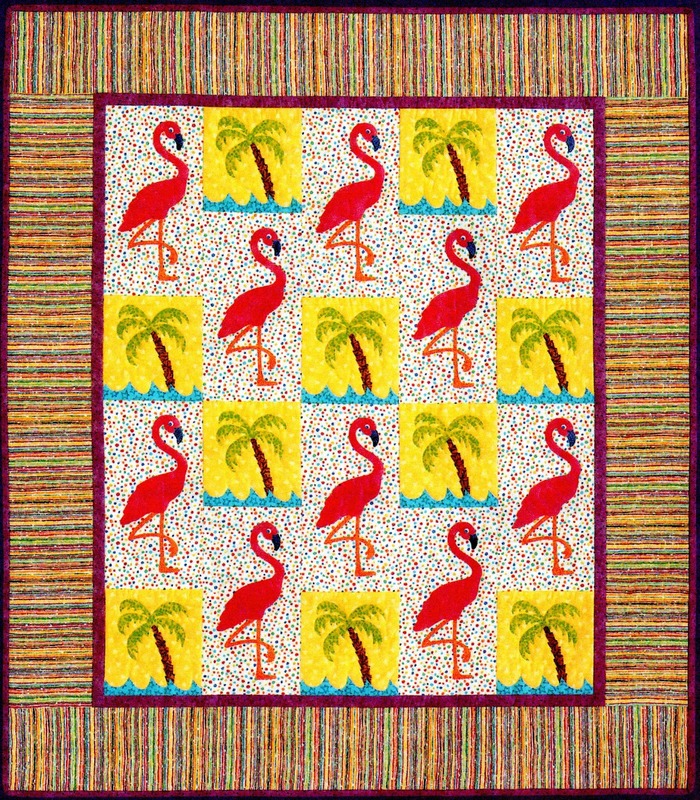 I have a thing for flamingos! They're so cute! And isn't it neat to collaborate with your baby! 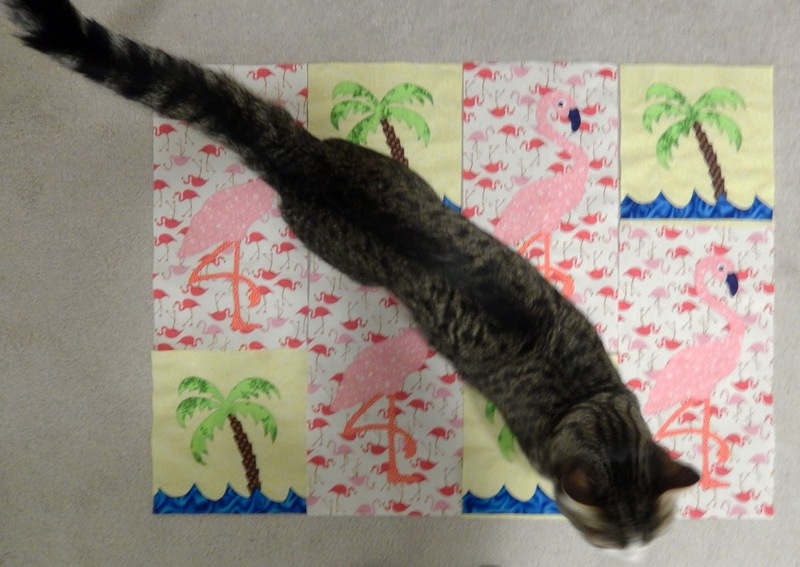 My baby is almost 18 but every once in a while he surprises me and takes an interest in my quilting. Enjoy! And yes, we love fried cabbage. It's one of the "baby's" favorites. Barbara Hello how are you? I'm going to Florida in February, you know supply stores, quilting and patchwork fabrics, I just know Jo-Ann. The Yard Art quilt is a fun one. Sometimes the only way to finish those tedious ones is to do a bit at a time. I love the lighted Christmas tree idea. Looking forward to seeing that one implemented.